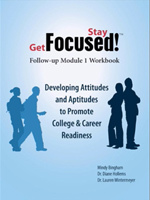 The Get Focused...Stay Focused!® follow-up modules asks students to continue the self-discovery journey started in their Career Choices course where they developed their 10-year Plan. Each student will expand on their 10-year Plan throughout the three follow-up modules as they discover more about themselves, their goals, their educational options, and the world of work. Students begin Module 1 by revisiting their 10-year Plan and assessing how they have changed in the months since they last reviewed their goals and aspirations. Then, to give students the best chance of finding a job once they enter the workforce, they’ll expand the career options they are considering by researching and evaluating jobs identified by the U.S. Department of Labor as being in high demand over the next decade. While studies show that most high school sophomores say they are going to college, they may have only a vague notion of what that really means. As students begin thinking about college in more specific terms, they often discover that their understanding is too narrow and that it may not suit their long-term vision. 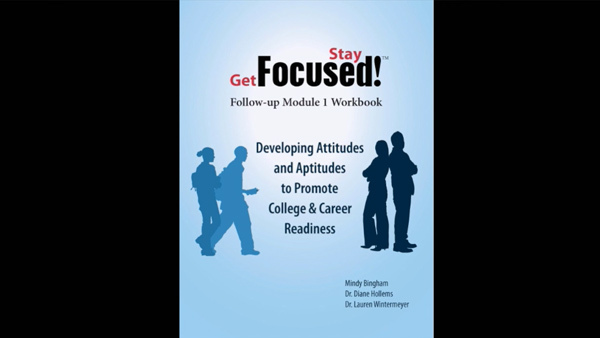 Before students start identifying colleges they might attend, Module 1 asks them to explore the wide range of post-secondary options. Using some of the best web sites available through the U.S. Department of Labor and the U.S.
Department of Education, students discover comprehensive and reputable online tools they can use throughout their lives. 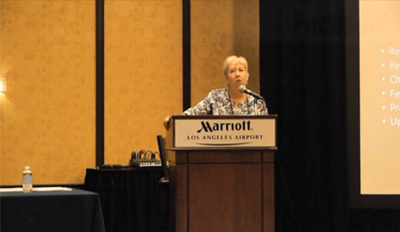 Continuing my education or training after high school is critical to my life-long happiness. There are a variety of post-secondary education and training options, and one is right for me. I can afford to get the knowledge and training I need, as long as I am strategic. And I’ll do whatever it takes to prepare myself to be qualified for the education that will lead to the life of my choosing.